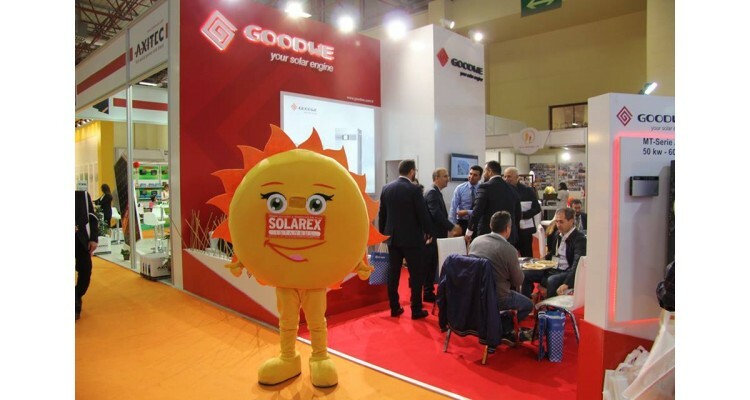 Solarex Istanbul is hosting Big Players of Solar & PV industry. 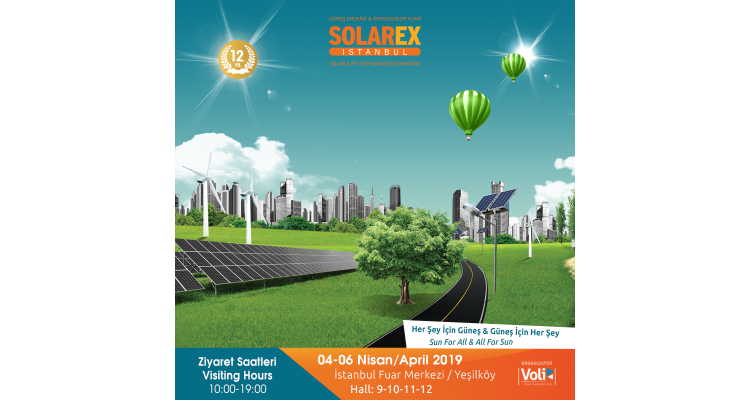 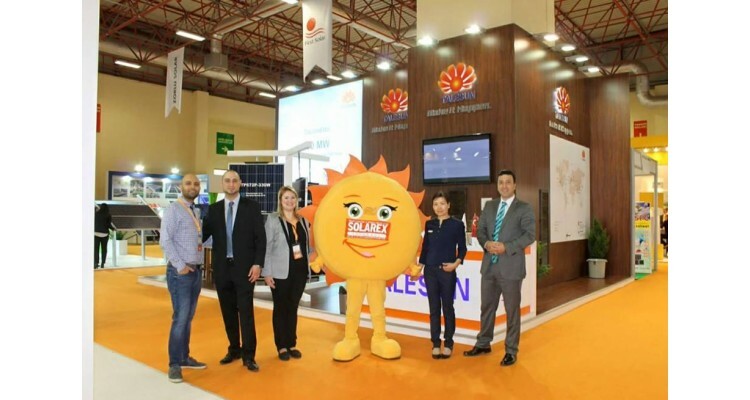 Solar Energy and Technologies Fair “Solarex Istanbul” is the first and up to now the only event of its kind in Turkey, which provides a chance for Turkey to take important steps in the direction of being a production centre in the field of solar energy. 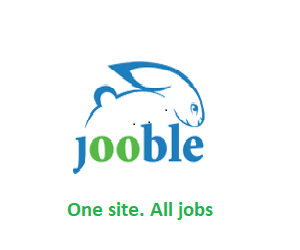 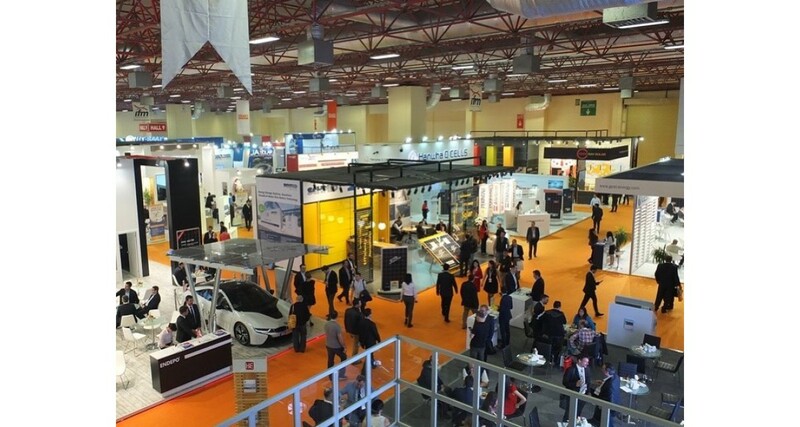 This fair constitutes a good basis for communication and an excellent opportunity for exhibitors and customers, to carry out business transactions. 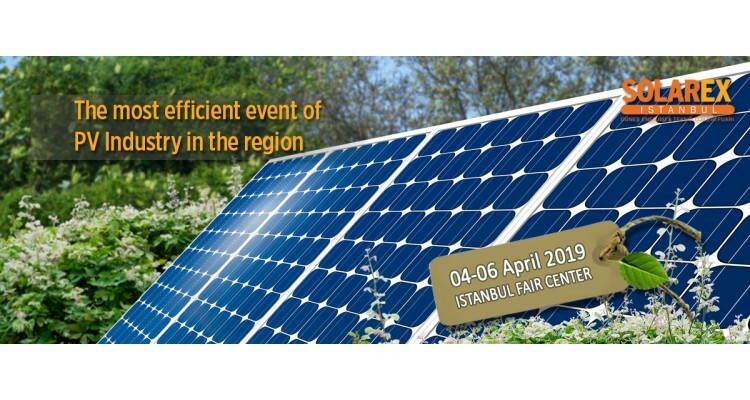 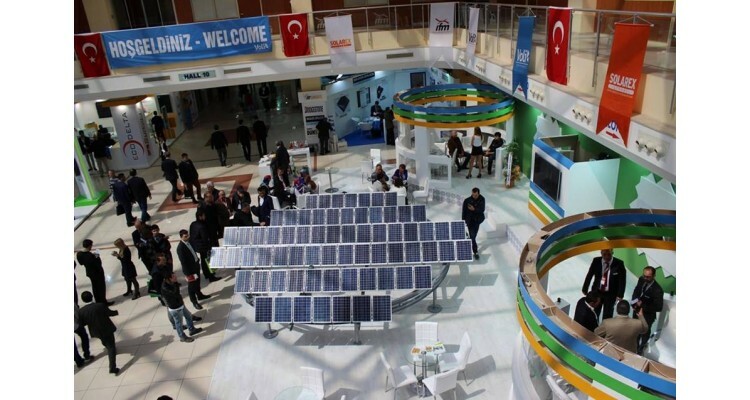 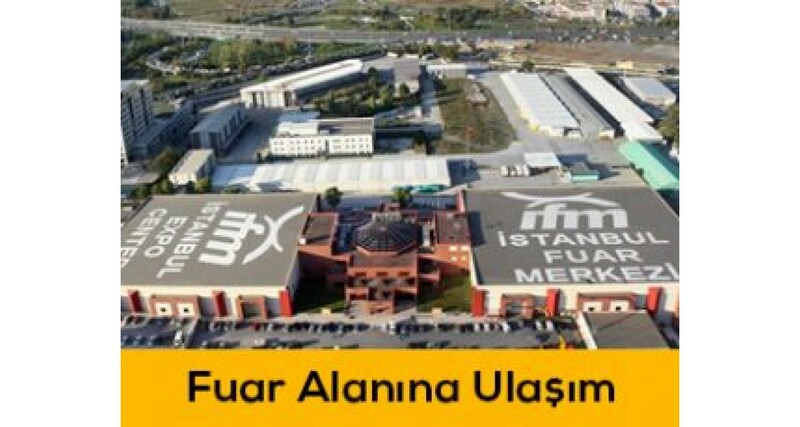 Being a commercial platform where the latest technologies in the world in the field of solar energy and new products produced in Turkey are presented altogether, “International Solar Energy and Technologies Fair” has the characteristics of being an organization in which sector’s leading firms and representatives meet. 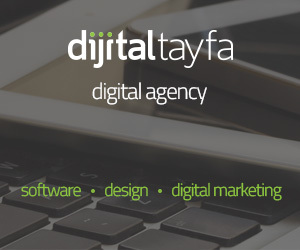 The fact that there is a fair focusing on that subject in Turkey -recognized as one of the most sunny countries-draws intense interest from various world brands which are recognized worldwide and willing to make investments in Turkey. The fair is comprised of various different activities, which visitors will participate in, as well as the symposiums and firm conferences. 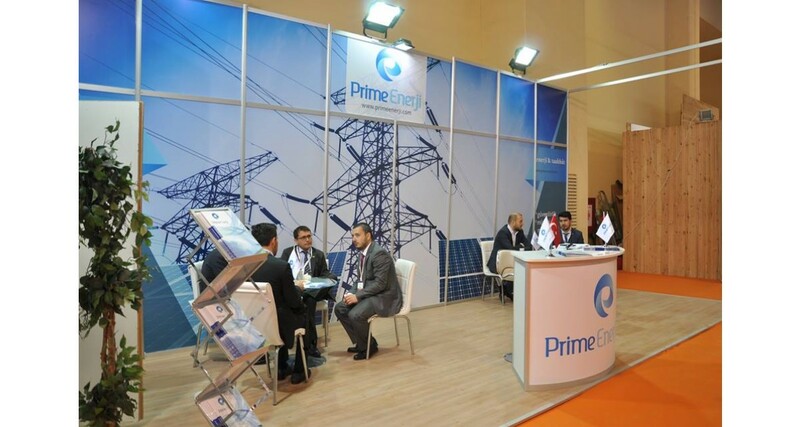 Sector’s leading organizations are illuminating the sector with the seminars during the fair, where seminars are conducted especially in the field of financing, investment and production. All the members of sector come together in the fair, where world solar energy’s CEOs, senior managers, purchasing directors, manufacturers, consumers, academicians, students and domestic and foreign representatives of solar energy sector take part.